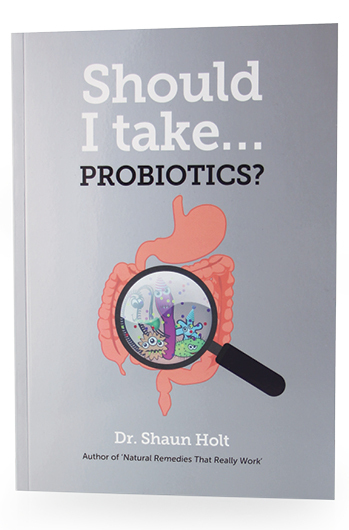 This lively and colourful health book is now better than ever. The last edition sold over 140,000 copies. 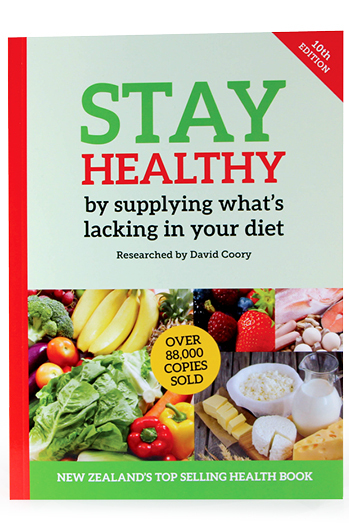 Packed full of useful information and interesting health facts. 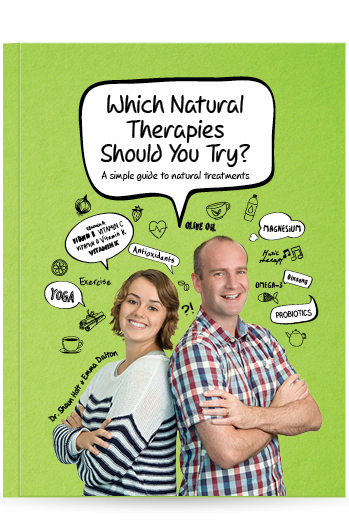 Written by Manfred Urs Koch who has had a lifelong passion for natural health. 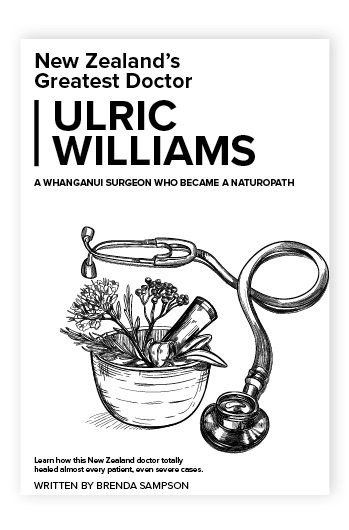 After years of intense research, he completed one of the most comprehensive guides to natural health. Learn how to heal yourself with the food you eat. 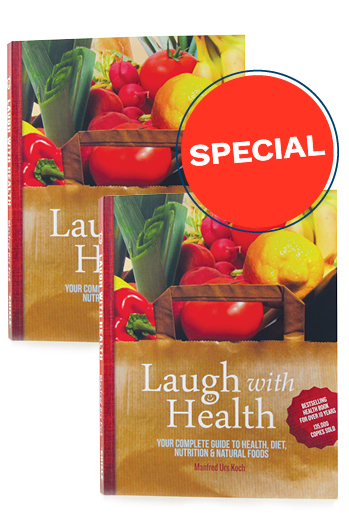 Recommended by medical doctors and naturopaths, Laugh with Health is everyone's essential reference for living a life of health and wellbeing.